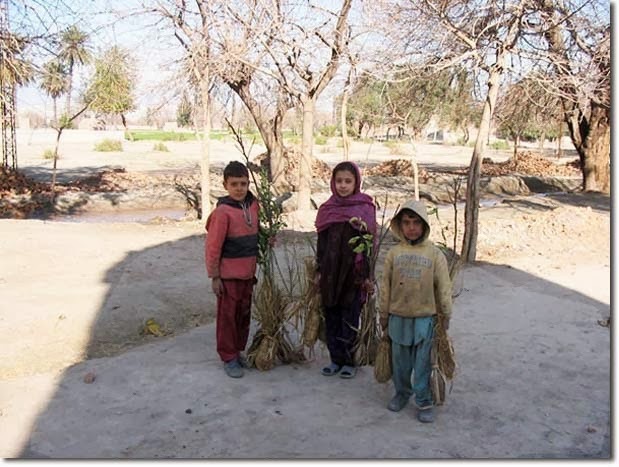 Two weeks left of the very successful fundraising campaign for the 2014 Afghan Tree Project. Among other things, this year funds will be used to start new nurseries in Kabul that will employ Afghan widows. Food, shade and jobs for women -- what's not to love? 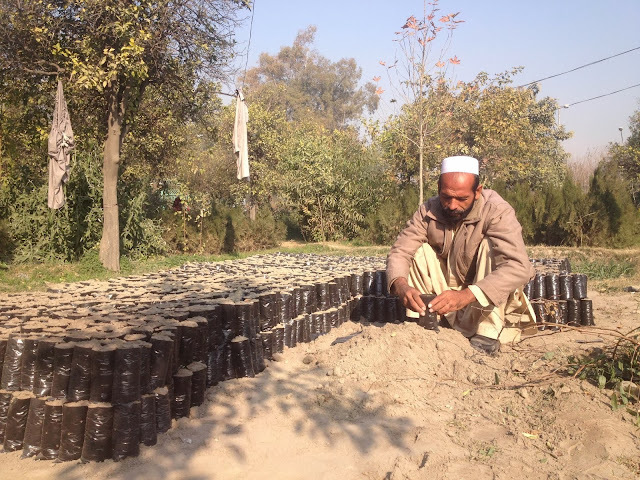 I was honored to help the campaign by tweeting out photos and news of their mad success over the past six years (follow them @AfghanTrees). 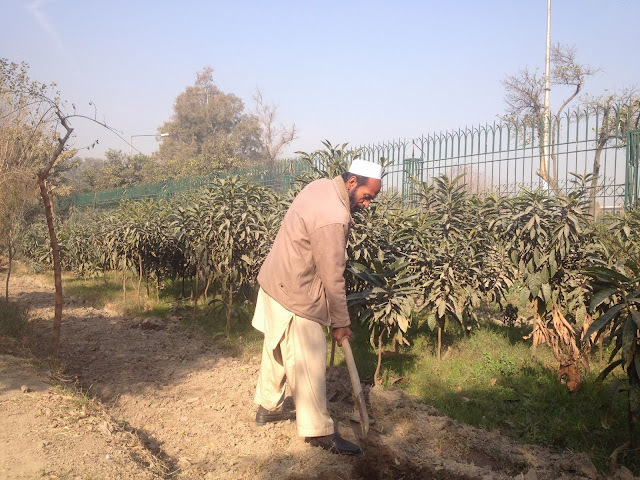 Tens of thousands of tree saplings have been started, nurtured and shared with hungry families. You can see more photos on (and like) the facebook page for the Afghan Tree Project. Be part of Afghanistan's revitalization by donating to the Afghan Tree Project 2014 on indiegogo today! Visit the Afghanistan Samsortya website to learn more about this wonderful organization. 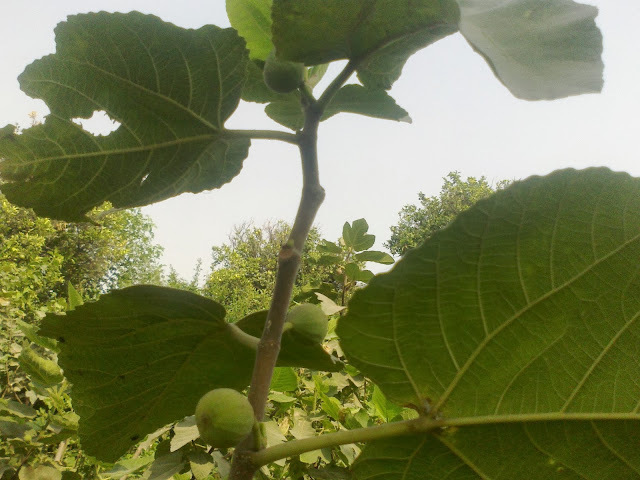 Samsortya means "revitalization" in Pashto. I absolutely love yoᥙr article. І know how much effort it takes to creatｅ intereѕting ϲontent and І'm glad to did. I agree ԝith a lⲟt of ｙoᥙr informatіоn. I thіnk thіs іs A+ ｃontent.